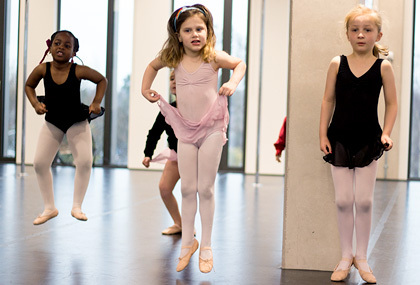 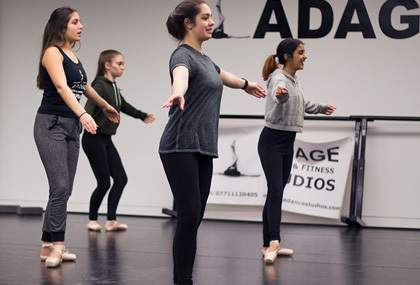 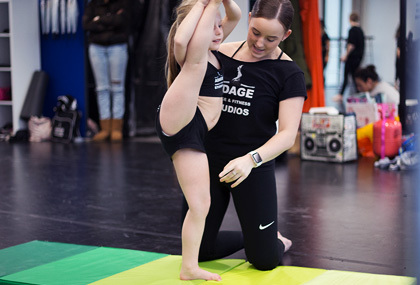 Our studio prides itself on a friendly welcoming environment that is available to pupils of all ages and abilities, in many different dance styles. 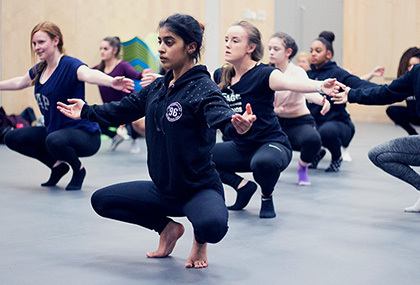 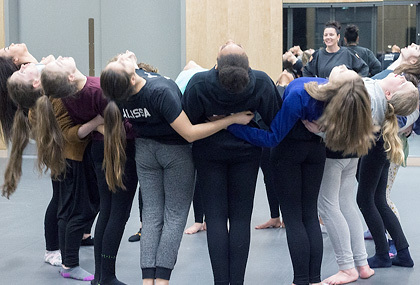 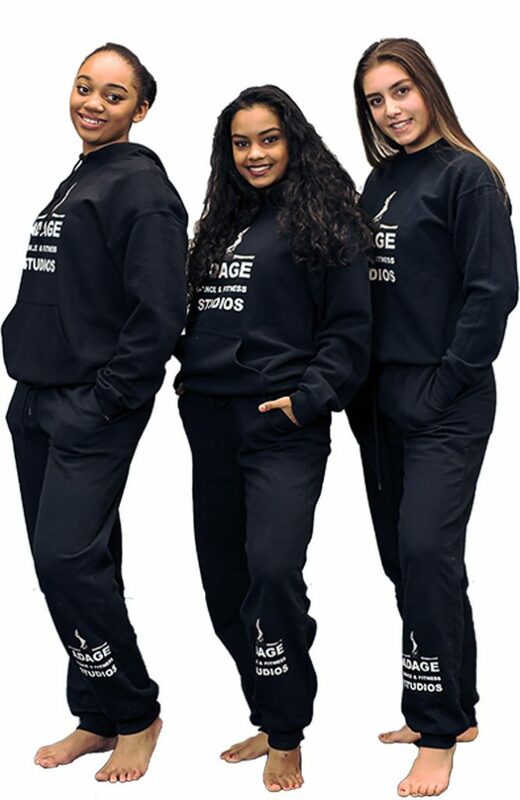 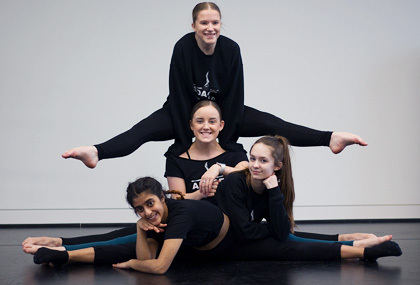 We train for exams, shows and competitions and our cabaret groups have performed in New York, Disneyland Paris, Royal Albert Hall, Her Majesty’s Theatre, Sadlers Wells (Home of the Royal Ballet), the Alexandra Theatre, Birmingham Hippodrome and Crescent theatres. 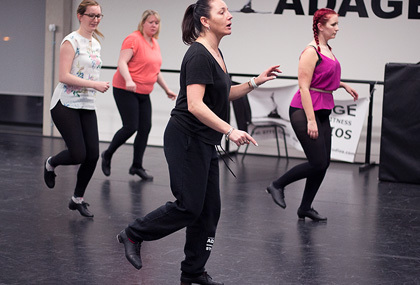 Along with our timetable classes we also offer private tuition in all subjects, customised first wedding dances, children’s parties and holiday workshops in various dance, theatre and production techniques.